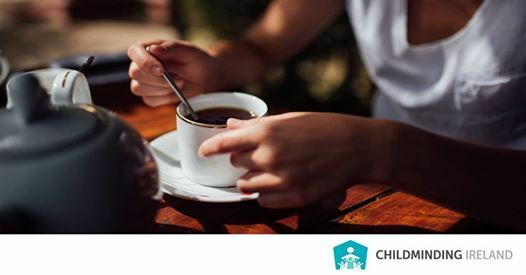 The next Childminding Get-Togethers will take place at the beginning of April. The timing and locations have been planned based on feedback received from members recently. 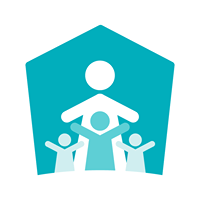 All childminders are welcome to this FREE social event, so please encourage any other childminders you know to come along – they don’t have to be a member. 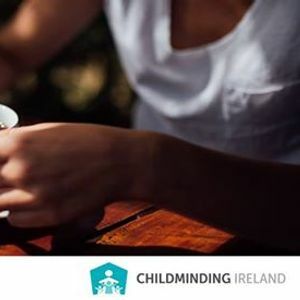 Childminding Ireland has booked the TF Royal on the 2nd of April 2019 at 8pm for you to enjoy tea or coffee with other childminders.